Sydney, Australia — January 31, 2018 — Esker, a worldwide leader in document process automation solutions and pioneer in cloud computing, today announced it has signed an agreement with Novatech Group, a leading Quebec manufacturer of doorglass, patio doors, steel doors, retractable screens and insulated glass, to automate its order management and accounts payable (AP) processes. Esker’s Order Processing and Accounts Payable automation solutions will integrate with Novatech’s Oracle® E-Business Suite ERP system. Once implementation is complete, Novatech estimates it will be automating 11,500 total documents (sales orders and supplier invoices) each month through Esker. Novatech receives approximately 7,000 sales orders each month from customers, mostly via fax and email. Previously, the company’s process for managing these orders was heavily reliant on its team of Customer Service Representatives (CSRs) performing manual tasks. Received orders would have to be printed or collected (depending on arrival method), then hand-entered into Oracle and scanned for archiving purposes. This led to a lot of wasted time and energy, along with an increase in order backlogs and entry errors — issues that were only amplified during seasonal peaks. On the AP side of its business, Novatech had been experiencing similar inefficiencies as a result of manual processing. Each month, the company’s team of AP specialists are tasked with managing about 4,500 supplier invoices. The amount of paper invoices being passed around, combined with the overall lack of visibility, made for a chaotic, decentralised environment. 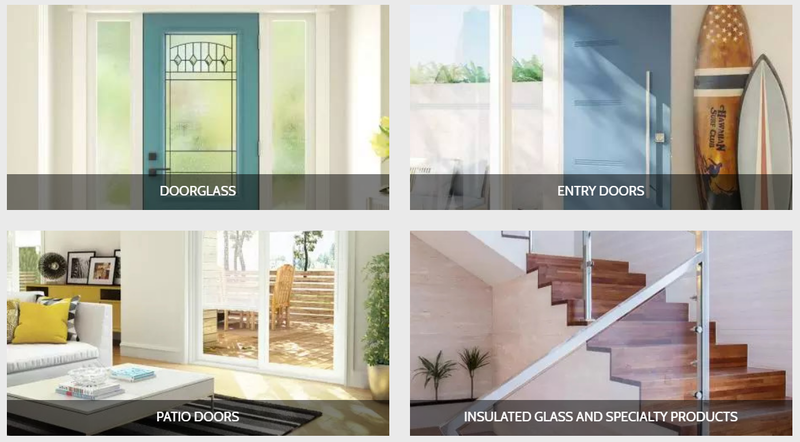 Novatech Group is a Québec company with 35 years of experience that manufactures entrance doors, doorglass, patio doors, retractable screens and custom sealed glass. Offering high quality products designed to improve the customer’s residential experience, with a range of architectural products for the residential market, Novatech Group’s development encompasses the pursuit of excellence, automation and innovation at all levels of the company. Novatech operates 13 ultra-modern plants across Canada, the United States and Europe, and its products are distributed internationally.